I've always had a knack for old cities and structures. I guess much of it has to do with being an old soul lost in a digital jungle. There's a certain enigma that draws me to places that hold so much history in its walls. I like it when the air breathes stories left untold and secrets that will forever be locked up in memory. 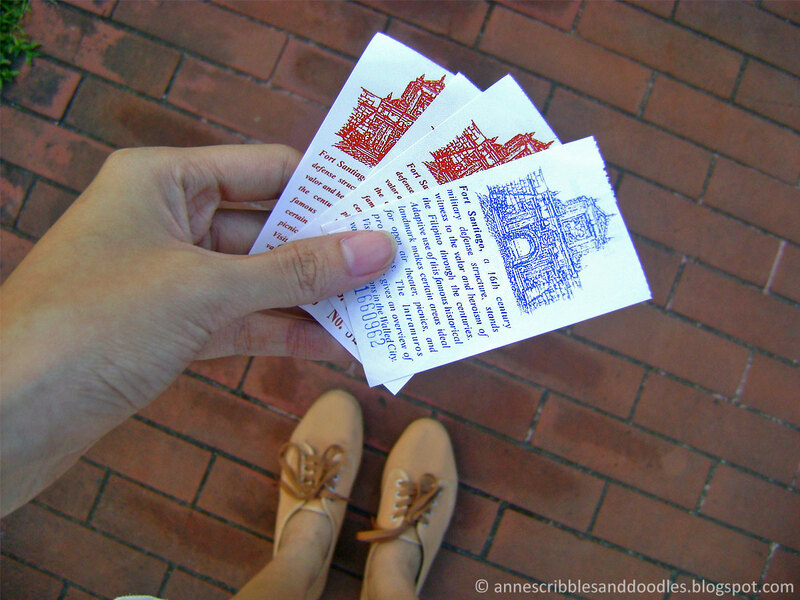 I initially asked my uncle for a tour in the entirety of Intramuros but hopping from Pasig City to Divisoria to Manila Chinatown to Manila Cathedral ate up way too much time, he decided to bring us instead to the infamous 16th century citadel within the walls of Intramuros: Fort Santiago and the Jose Rizal Museum that it housed within its brick barriers. 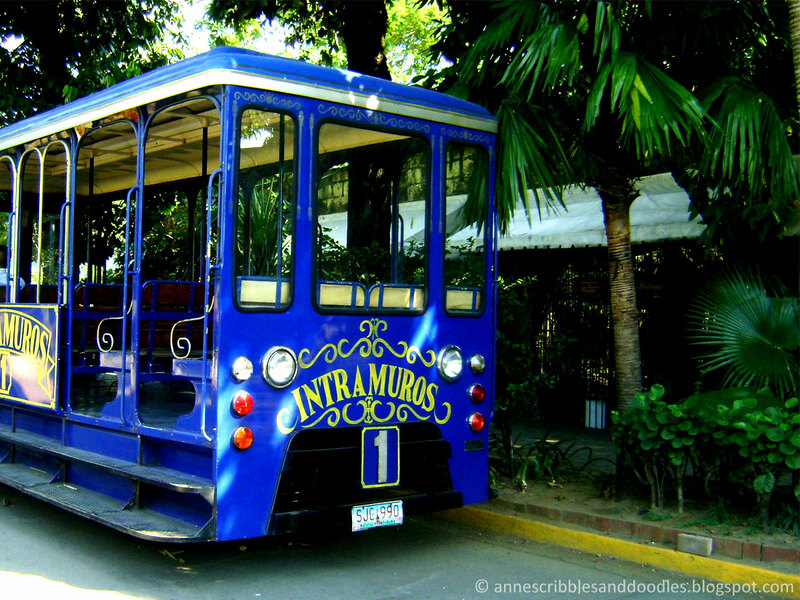 Intramuros was coined as the Walled City as the Spanish term literally translates to "within the walls". It housed the seat of government back in the days when the Philippines was still under Spanish rule. 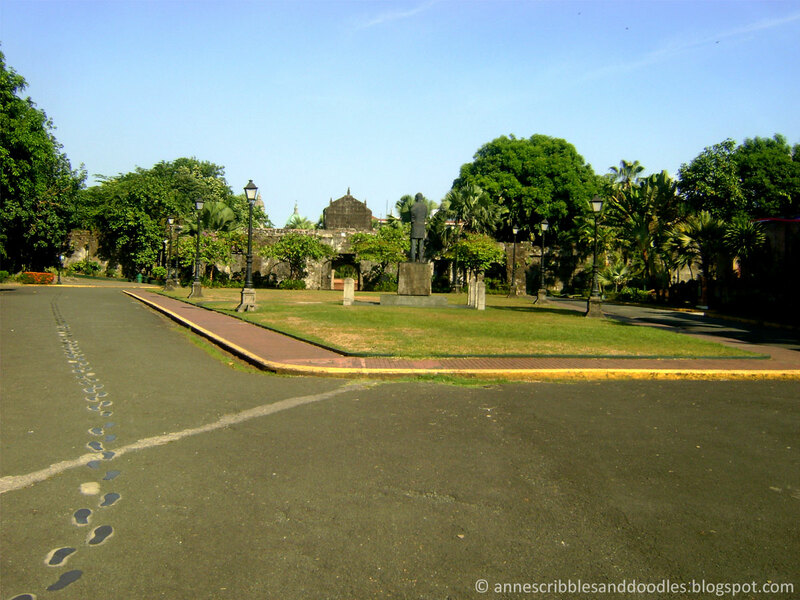 One of its most notable structures was Fort Santiago or the Fuerte de Santiago. 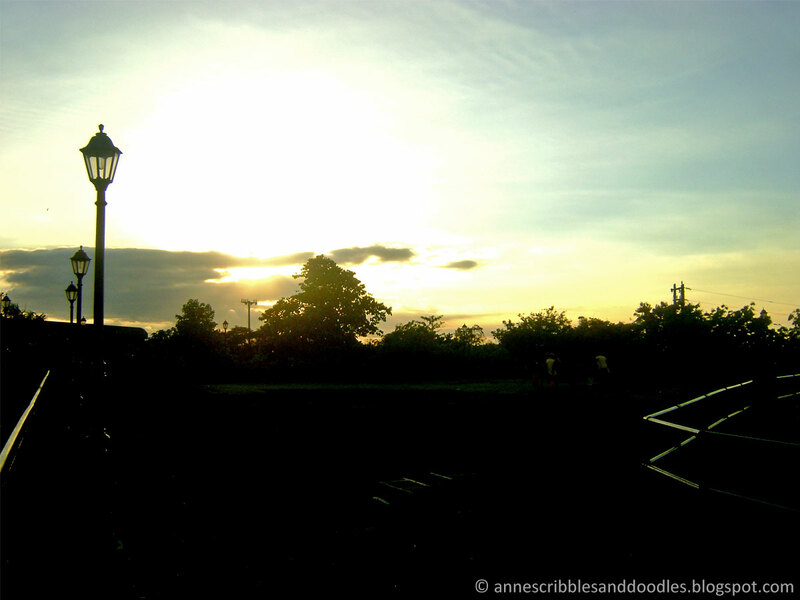 Located at the mouth of the Pasig River, Fort Santiago served as a citadel and defense fortress for the then newly established city of Manila. It was built by Spanish conquistador Miguel López de Legazpi and is considered one of the most important historical sites in the country. 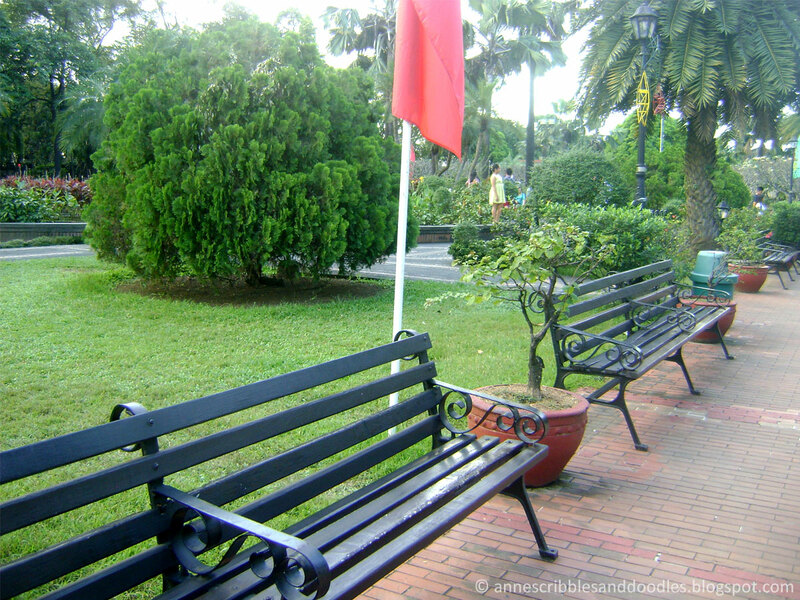 Today, it serves as one of the most popular tourist spots in the Philippines with beautifully manicured gardens, picnic tables and benches to lounge on and eat as well as a museum dedicated to the national hero, Dr. Jose Rizal. 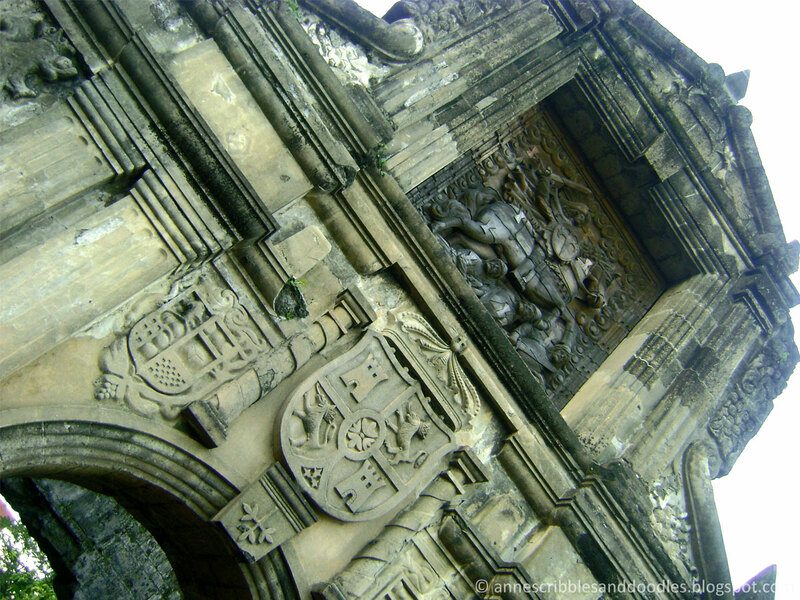 “A wooden relief sculpture portraying Saint James slaying Moorish enemies, decorates the fort’s main gate. 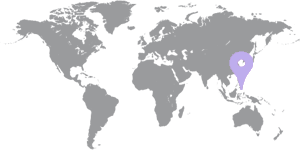 The symbol below it is the symbol of Spain. It is not how it originally looked like. During renovation someone removed the six pointed star that is related to the story of St. James." 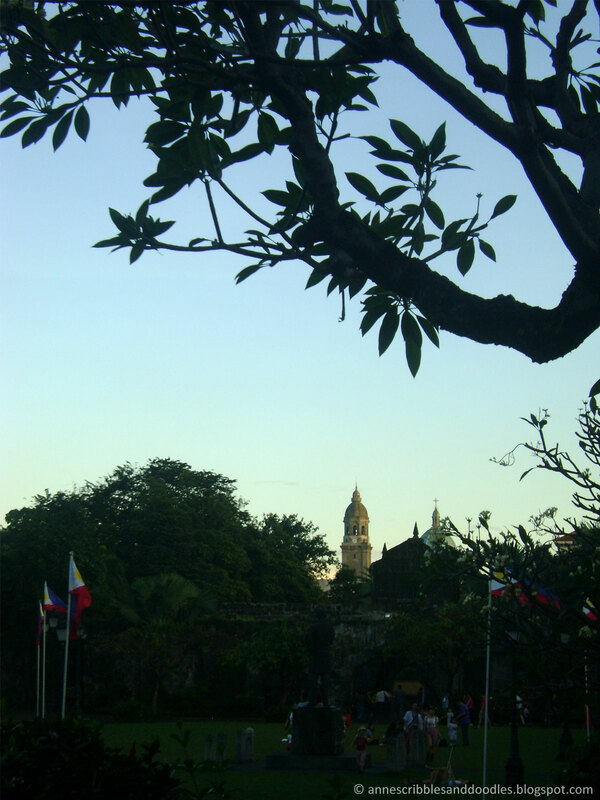 The fort was named after Saint James the Great (Santiago in Spanish), the patron saint of Spain. 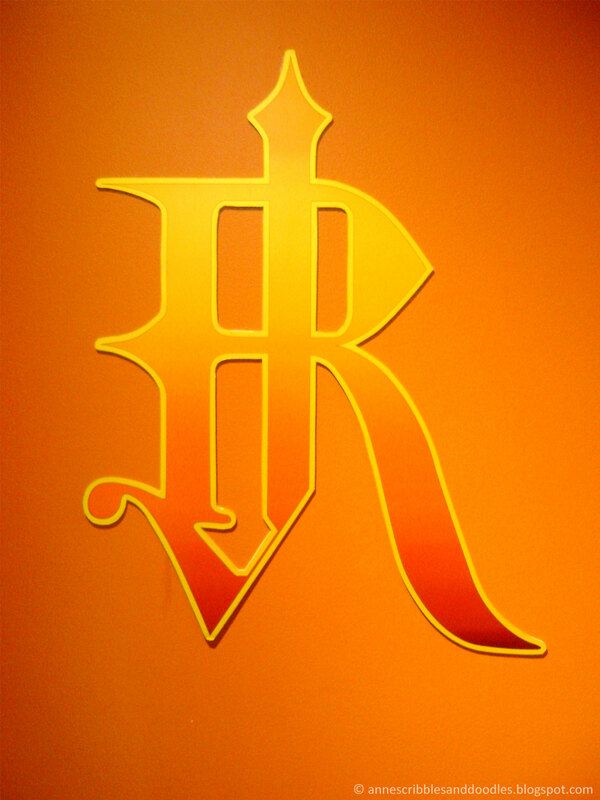 This is the Rajah Sulayman Theater otherwise known as the Dulaang Rajah Sulayman. 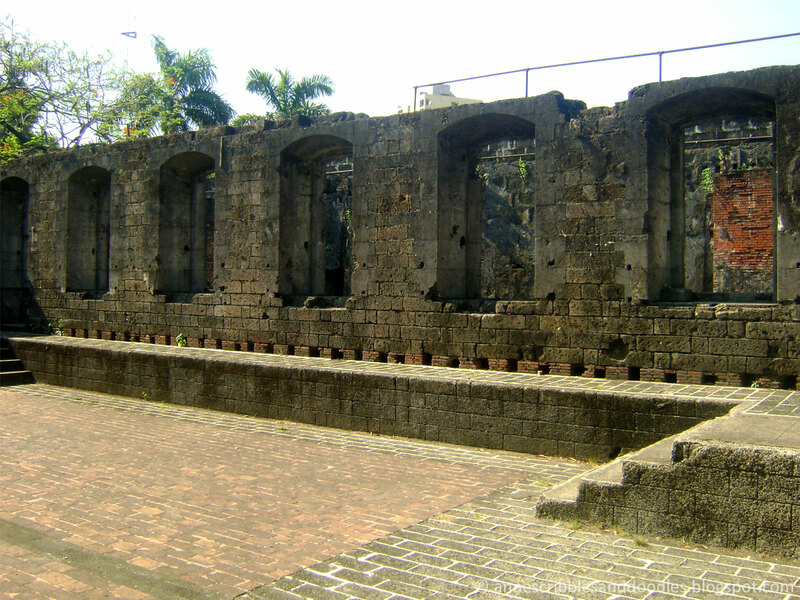 It is an open air theater under the grounds of Fort Santiago which are ruins of a former Spanish military barracks. The Fort had dungeons and cells which were used during the Spanish Colonial Period and World War II. What pricked me was the manner in which the dungeons were designed. 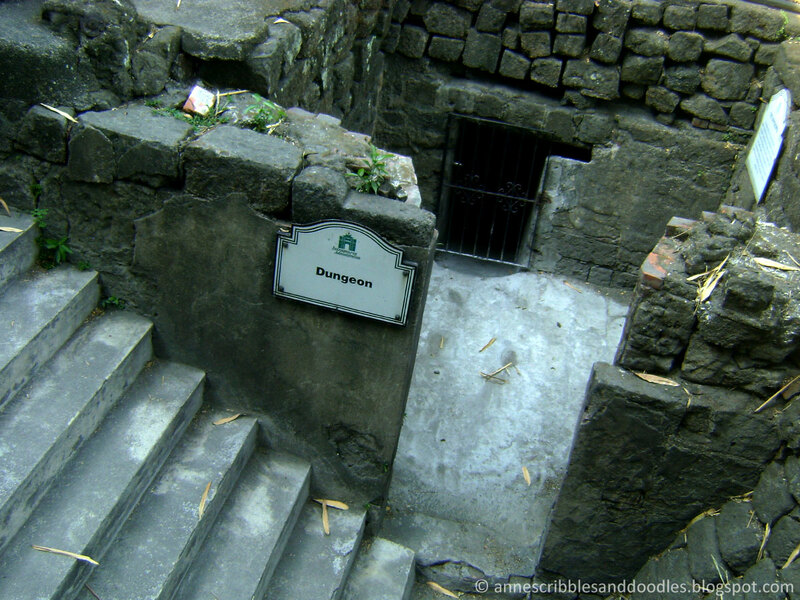 They have been strategically placed in a way that should the tides peak up, water would infiltrate the dungeons and drown the prisoners inside. 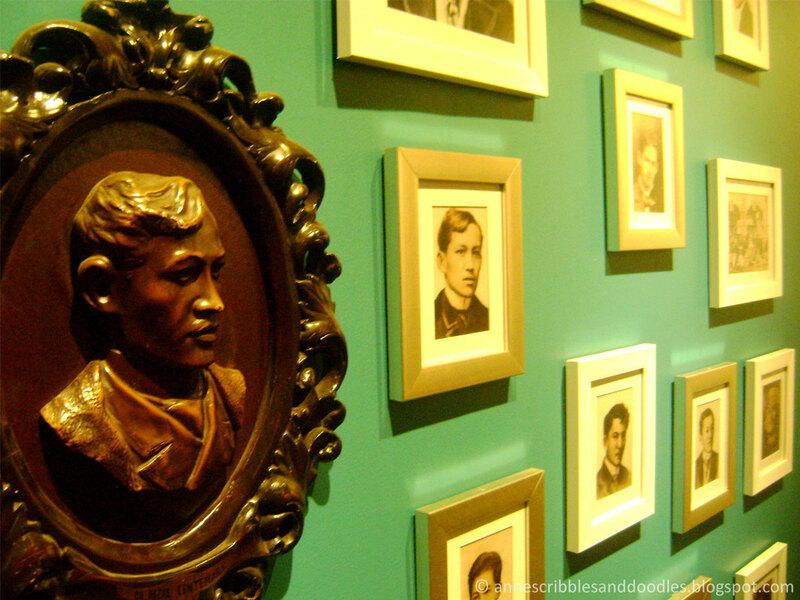 Inside Fort Santiago is the Jose Rizal Museum which displays a huge collection of memorabilia of the hero, his works and other historical items. I have been to many museums in Cebu but nothing quite compares to the manner in which this museum was built, conceptualized and maintained. 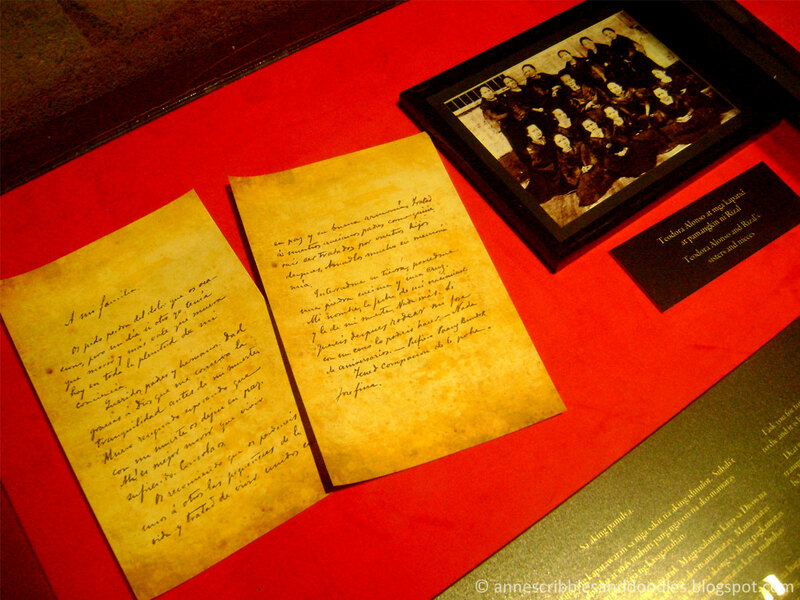 There were mannequins that portrayed Rizal's life accompanied by adequate music, lighting and informational tags. 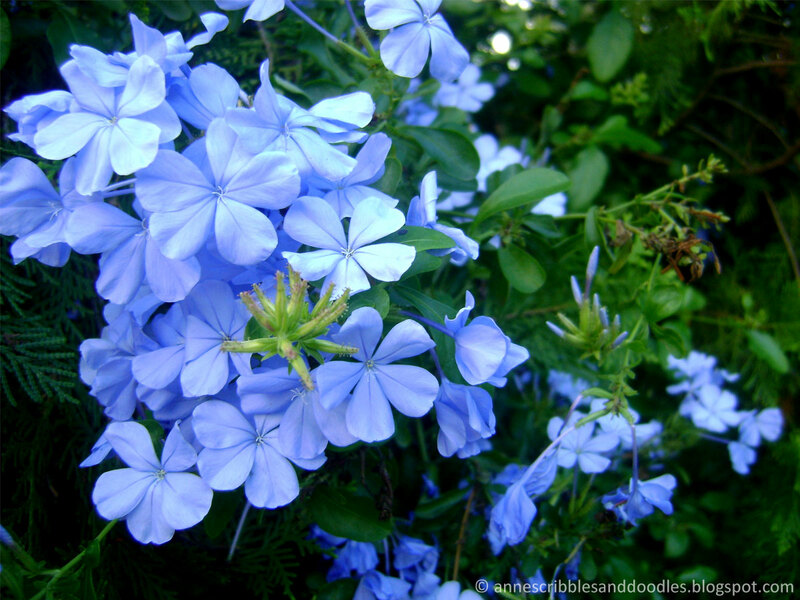 (Sadly, I don't have good photographs of those because my camera does not do well in low lighting.) Plus points for the consistent air conditioning units that sucked out the intense summer heat and humidity. 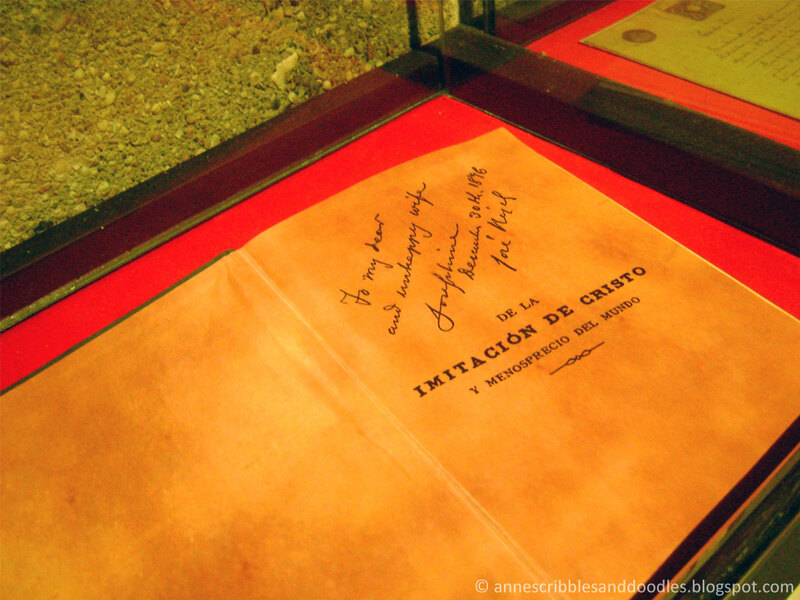 Mi Último Adiós (My Last Farewell) is a poem written by Rizal on the eve of his execution by firing squad on December 30, 1896. 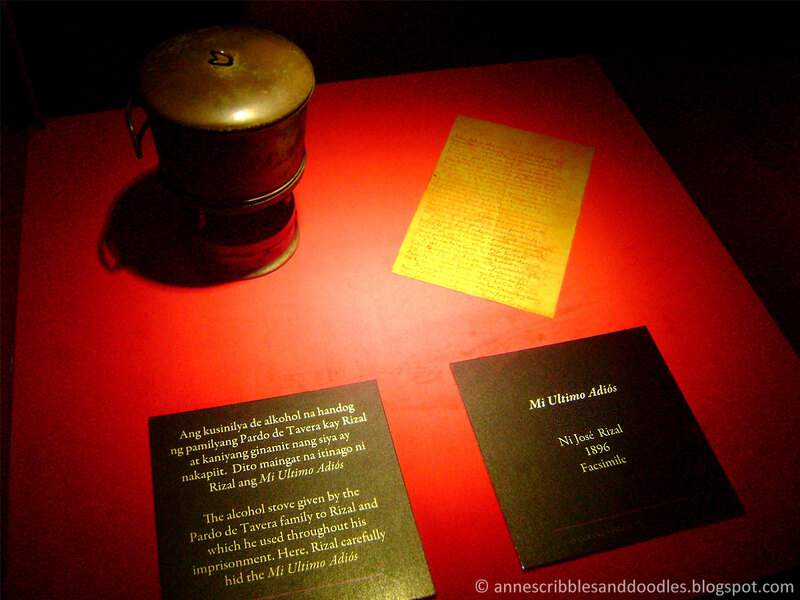 The alcohol stove pictured above was given by the Pardo de Tavera family to him which he used throughout his imprisonment. Here, he carefully hid Mi Último Adiós later to be found by his family. It is one of the last notes he wrote before his execution. The other one was hidden in his shoe but because the text was illegible, its contents remain a mystery until today. 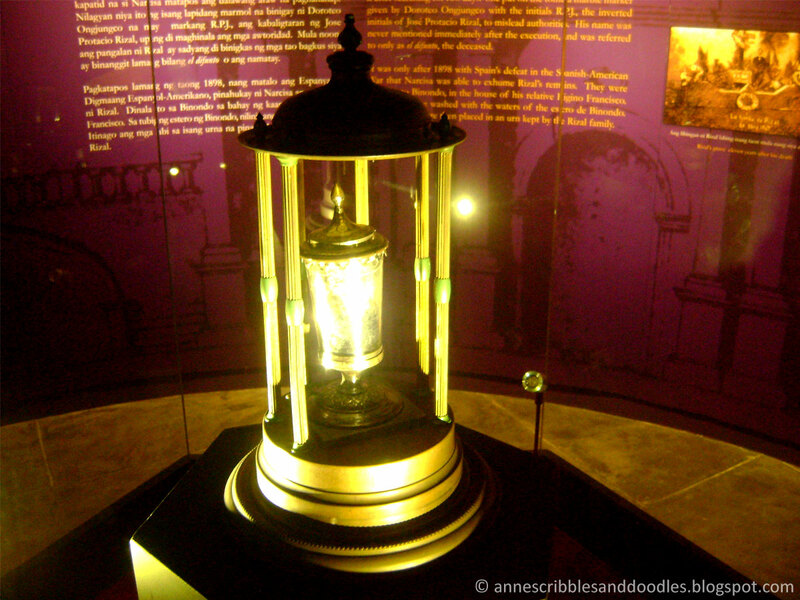 A relic of Rizal's vertebra where the fatal bullet struck him. 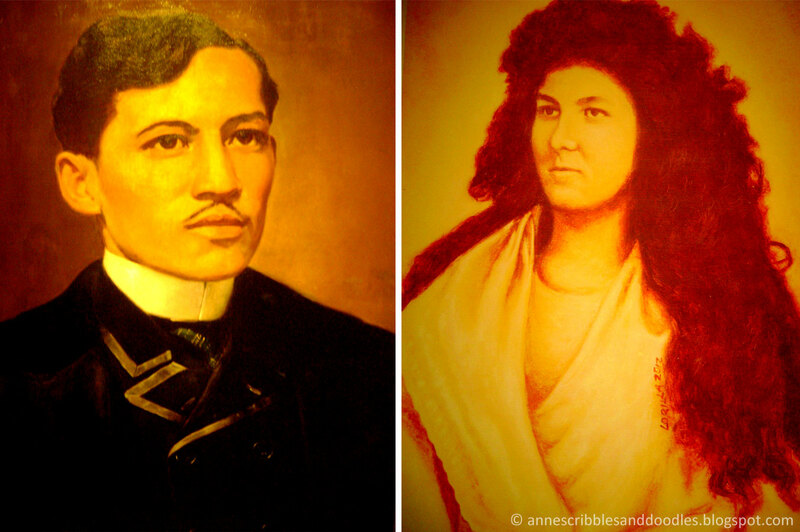 Before his execution, Rizal gave his beloved wife Josephine Bracken a copy of Imitacion De Cristo as his farewell gift. 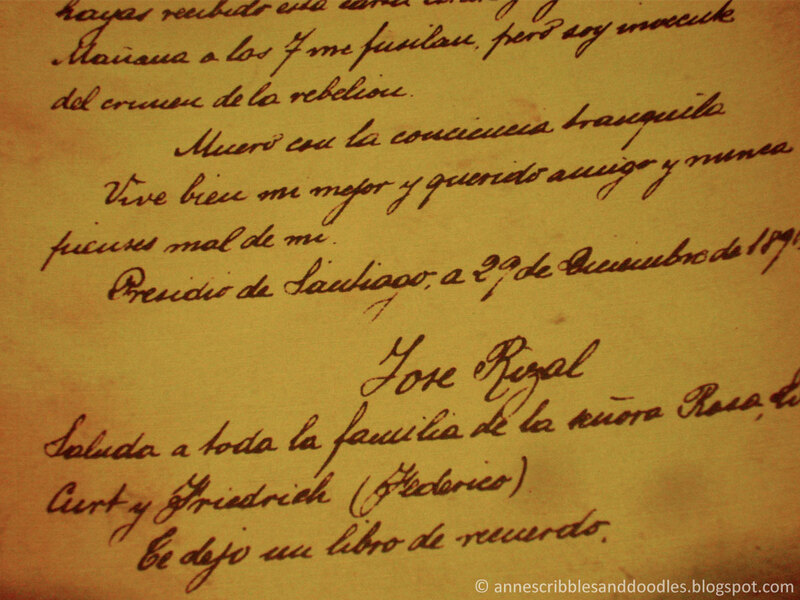 He wrote: "To My dear and unhappy wife Josephine. December 30th 1896. Jose Rizal." 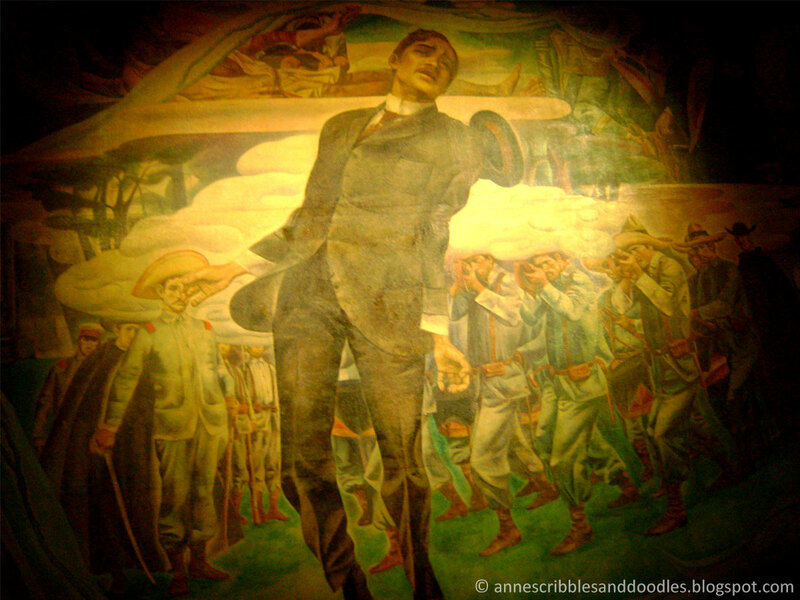 One of Rizal's works etched on an entire wall! I wonder how long it took to finish this. 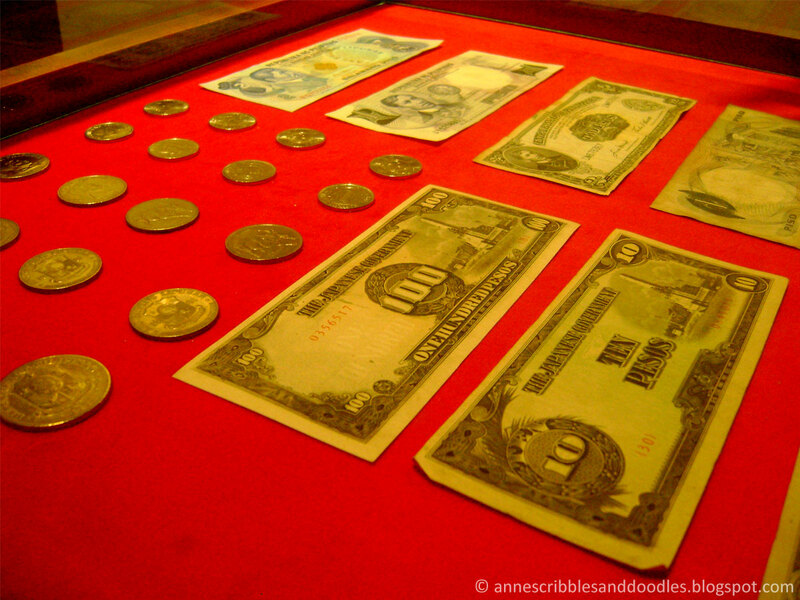 There were also fun installments within the museum. 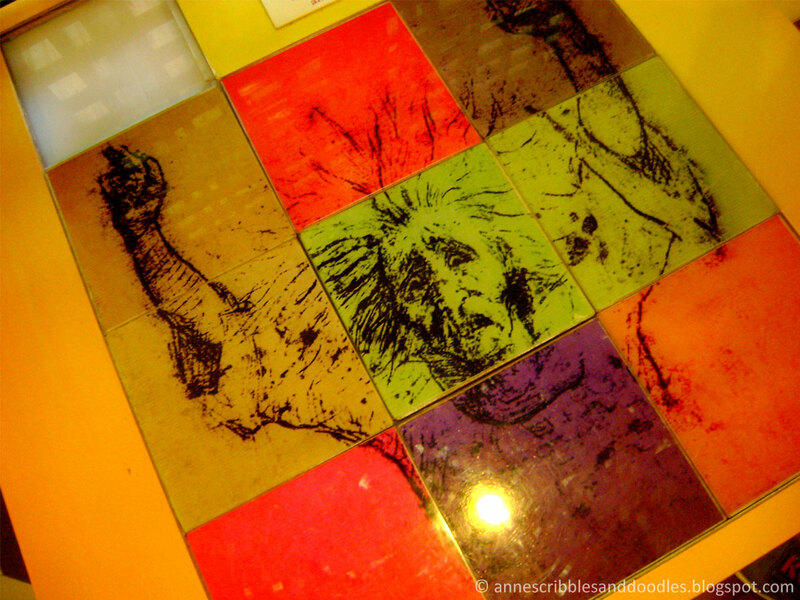 One of them is a puzzle bearing a photo of a frightened old woman. It's the cover for a parlor game recently published by Rizal's descendants called Haec Est Sibylla Cumana. 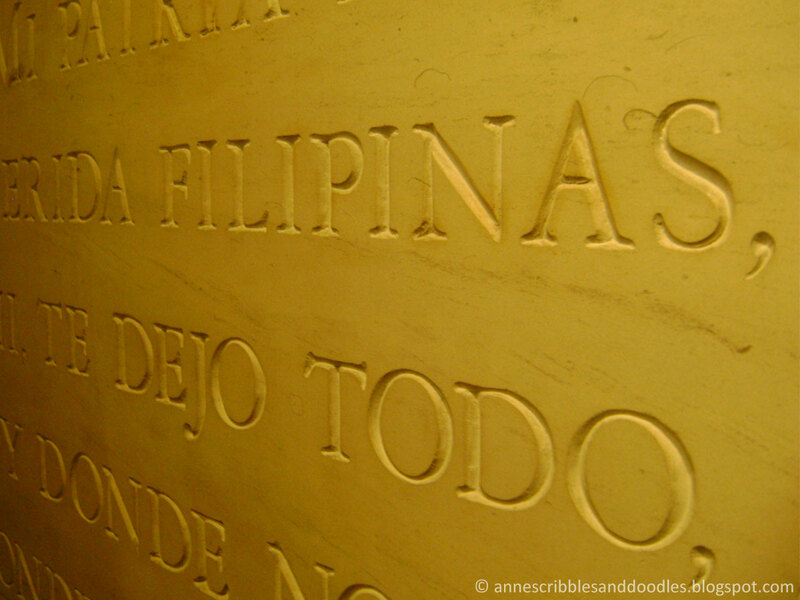 It was only known to the Rizal family until they decided to have it published recently. 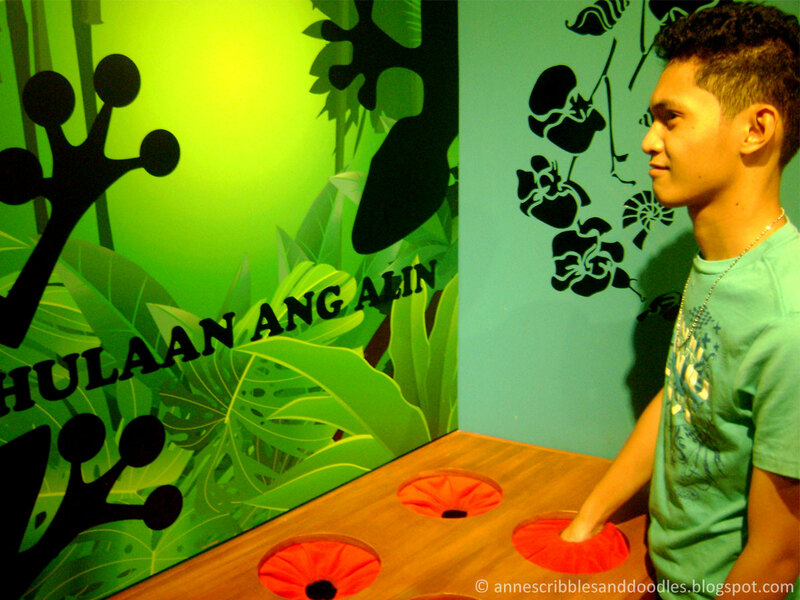 Another is "Hulaan ang Laman" where you would have to put your hand inside a box and guess its contents. Before you walk out of the museum, there is also a photo booth with props, lights and backdrop for everyone to have fun with. Think 1890s fashion. We finished off our tour just in time for sunset with the sky tainted blue, orange and purple. It was a sight to behold. I can hear my inner geek and artsy-craftsy self brimming with tears. 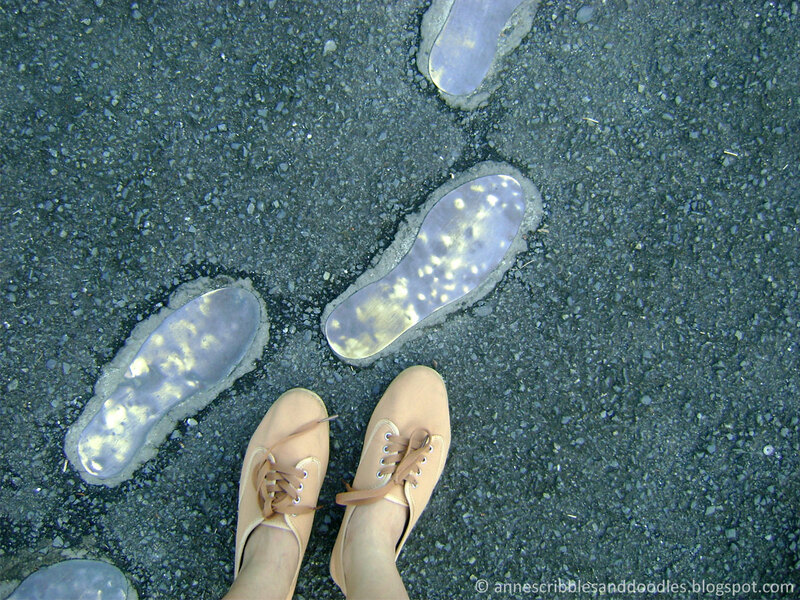 I honestly enjoyed this stop of our Manila jaunt so much! 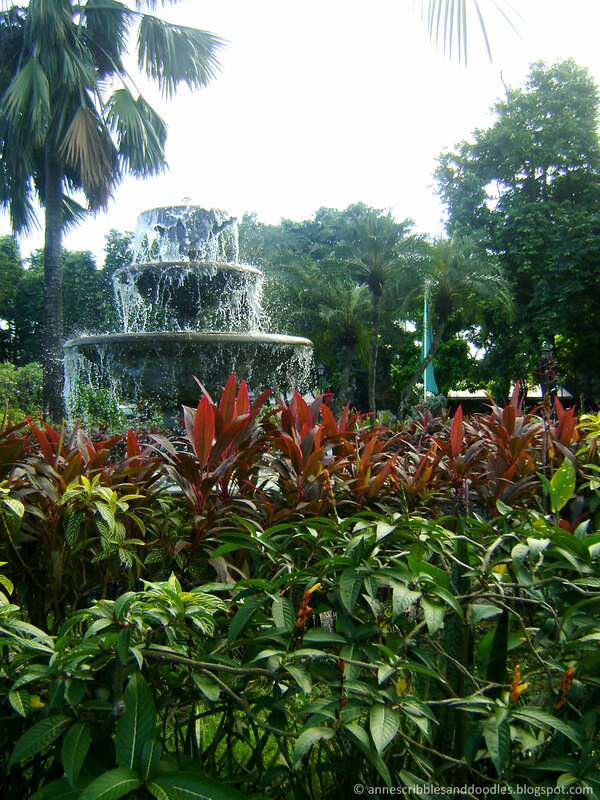 We then dashed off and headed to Luneta Park to watch the dancing fountains. Unfortunately, I didn't get good shots of that because my camera gets cranky under poor lighting and nighttime photographs. Next time perhaps. 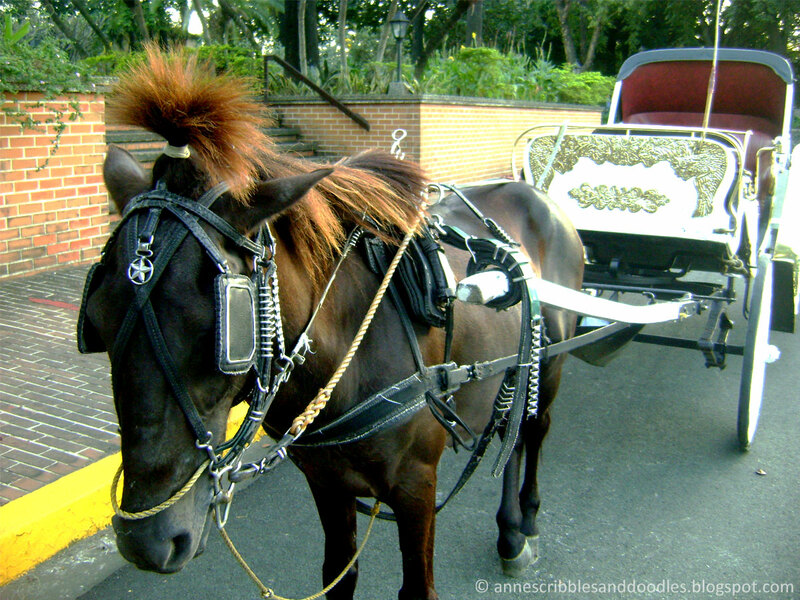 Fort Santiago and the Jose Rizal Museum is located in Intramuros, Manila. They are open on Mondays to Fridays from 8:00 am to 5:00 pm. Click here for map and directions! Entrance fee costs ₱75.00 for adults and ₱30.00 for students. 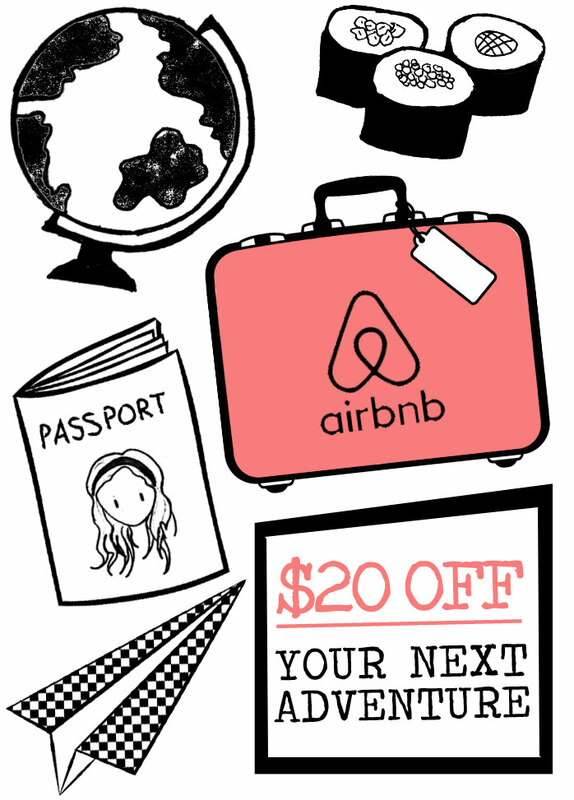 Bring your ID to claim the discount. 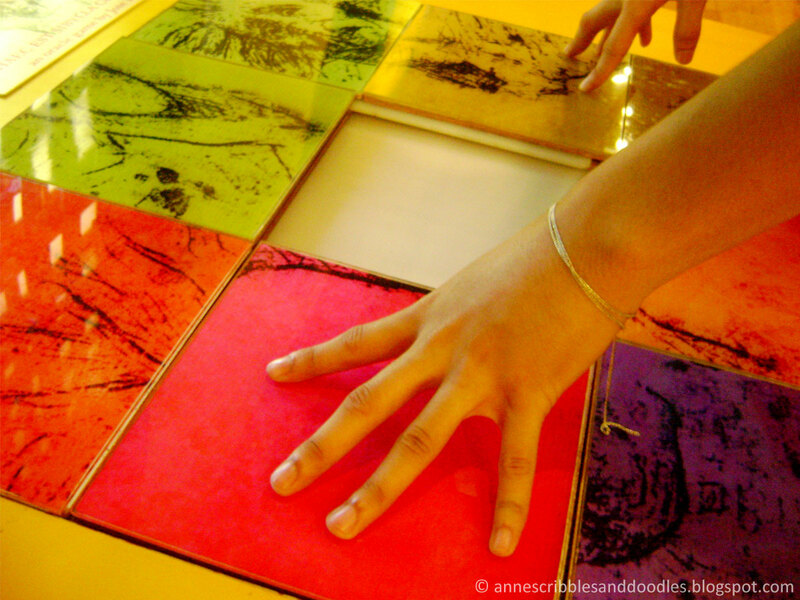 Wow sounds like a nice museum, great photos and post! Woow! awesome! and nice pictures! Such a cool place. I love every single photo! We have the same sentiments Sarah. Haha! You take really great photos! 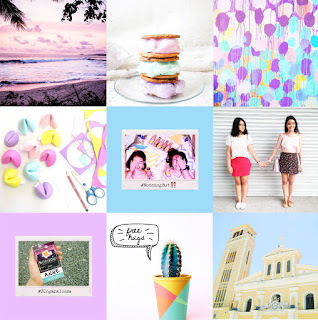 I haven't been to Manila for a long time, I definitely need to pay a visit soon! Yeah!!! Photoshoot it is. LOL! Great shots! Back in school, I never liked history subjects. But I always liked visiting museums and old structures. This is a fascinating place to visit. 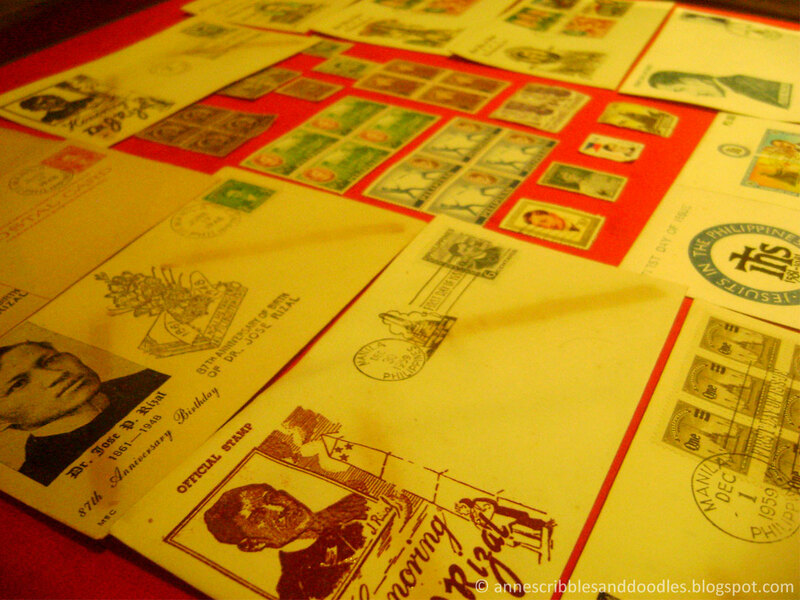 been dreaming to visit Intramuros since elementary days when the first I learned about it... hopefully, this October I would have the chance to visit there finally... history is really an interesting thing to learn, even if we just see relics, artifacts,, paintings or a piece of writing, but experience can be far better and unique than reading them in books... thanks for sharing! It is. It makes all those school lessons come to life! Thanks Rose! That's true! 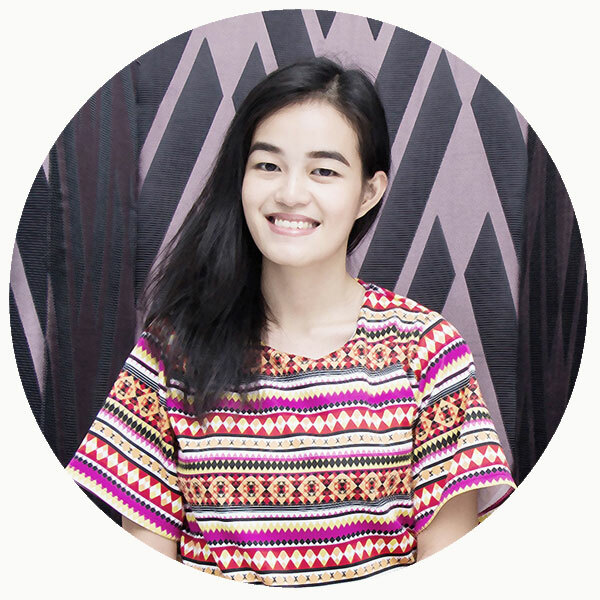 I hope you really do get to visit Fernan. I know! I was stunned to see how massive it is. It's not one to disappoint seeing how well maintained it is and that there's more to do than just walk around and see old artifacts and historic mementos. In fact I've come here twice in just a matter of months. Haha! 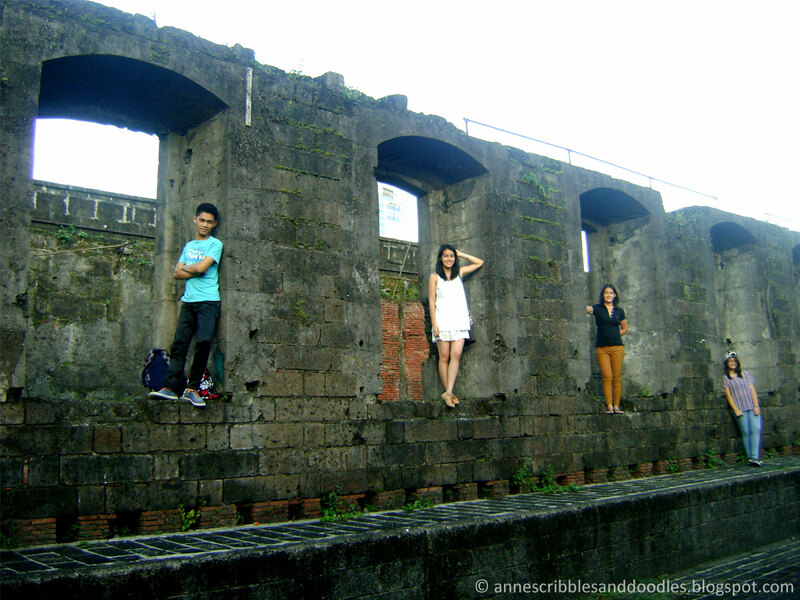 Yeah Cebu's Fort San Pedro is really small compared to this one. 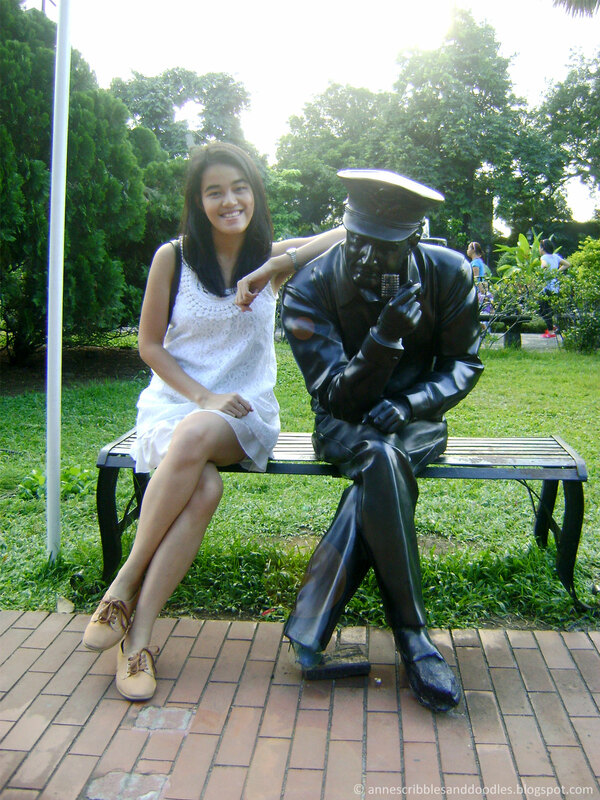 So small indeed that I think the manicured garden of Fort Santiago is way bigger.